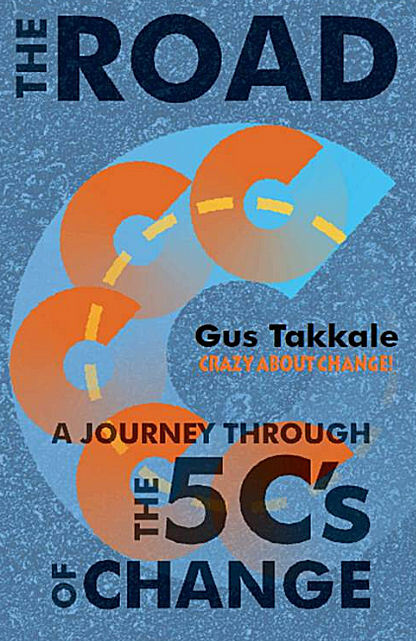 Gus Takkale is known as the Guru of Change Management and the author of the best-selling book, The 5C’s in Change. A world-wide expert on change management, Takkale has worked with many global organizations in executing large-scale change projects. Recent exposure includes working on emotional transition with SAP’s acquisition to Business Objects and HILTI’s multi-country cultural change initiative. Takkale’s philosophy is simple: “Show me results”. If the bottom-line does not increase, then the change process was not successful. Change means growth, and growth means higher returns! 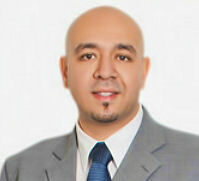 Takkale is a member of the Canadian Association of Professional Speakers, and a Business graduate and NLP Practitioner. 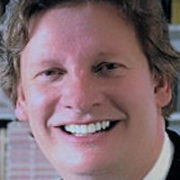 He brings 17 years of corporate experience spanning the globe from North America to Europe to Africa and Asia. Working with the world’s best run businesses like software giant SAP as a VP of HR and Transformation and a Regional Director for HILTI, one of the world’s largest multinational power tools company. 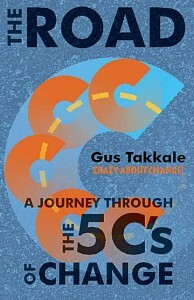 Gus Takkale is known as the Guru of Change Management and the Author of the best-selling book the 5C’s in Change. 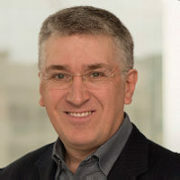 As a former executive of SAP, HILTI and Arthur Andersen Gus has worked with many global organizations in executing small and large-scale change projects. 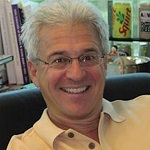 He has been working with both leaders and staff to transform their organizations effectively since 1995. Gus’s more recent exposure includes working on emotional transition with SAP’s acquisition to Business Objects and HILTI’s multi-country cultural change initiative. Gus’s philosophy is simple: “Show me results”. If the bottom-line does not increase, then the change process was not successful. Change means growth, and growth means higher returns! 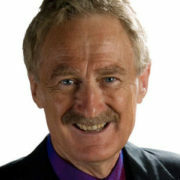 Gus is a professional member of CAPS (Canadian Association of Professional Speakers). He is a Business graduate and an NLP Practitioner. 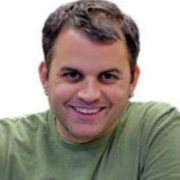 He brings 17 years of world-wide corporate experience spanning across the globe from North America, Europe, Africa and Asia. 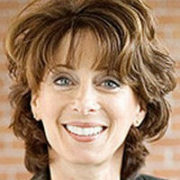 Working with the world’s best run businesses like software giant SAP as Vice President of Human Resources & Transformation and a Regional Director for HILTI, one of the world’s largest multinational power tools company. 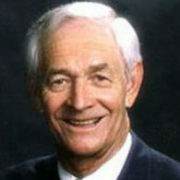 Prior to that, Gus transformed many companies as a Management Consultant with Arthur Anderson.